Chavonne looked like a dream in her beautiful white dress. Proteas and greenery complimented this beautiful celebration on the estate. Guests were treated to a wonderful breakfast display that included a waffle bar, homemade smoothies and other breakfast treats. 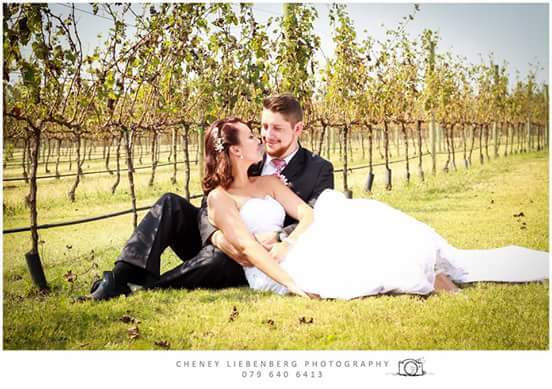 We wish you the best for your life together as Mr and Mrs Bezuidenhout!